Ever woke up, looked at your phone and realized that you’ve overslept 30 minutes? Us too. 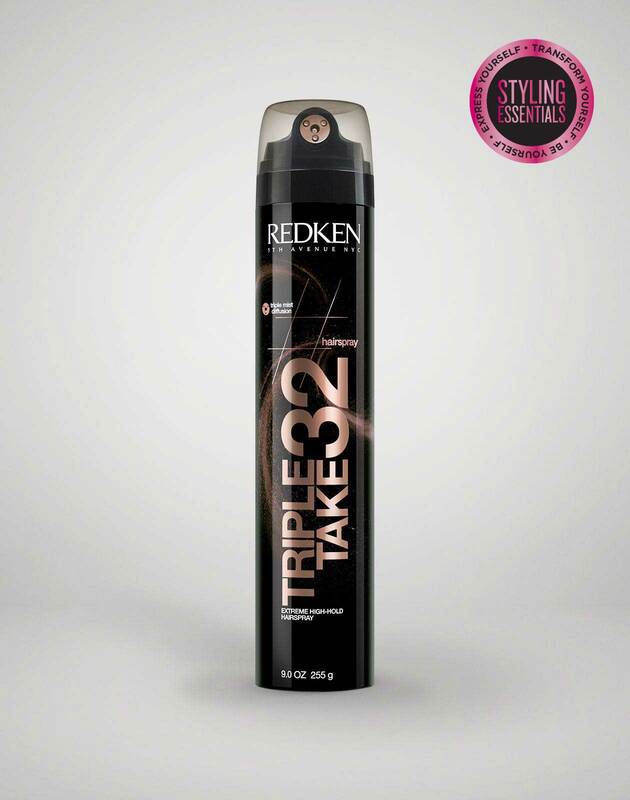 For those mornings when every second counts, you need a quick hairstyle that you can do in three minutes flat. Not only are these hairstyles super easy to recreate, but they also help to elevate your style and keep you looking flawless all day long. Here are seven easy hairstyles to try on the days that you just can’t even. No time to get out the door? A sleek, high ponytail is the perfect style for you. By wearing your pony a bit higher than normal, your hairstyle will have more bounce and look more youthful. It’s an easy way to look fresh-faced and chic without a lot of effort. Keep baby hairs and flyaways at bay by taking another second to spritz your roots with a high-hold hairspray and smooth those stray hairs into submission. In just a few seconds, you can transform any state of hair (clean or otherwise) into a beautiful, stylish look. Pro tip: If you want your hair to look more lived-in and bohemian, use one hand to hold the top of your braid near the base of your neck and use your other hand to gently pull up on your roots. This quick technique will help to give your hair more volume at your base while allowing any shorter pieces to frame your face. For those who want to look extra fancy but don’t care enough to pull out their hot tools, it’s time to make hair accessories your BFF. For girls-on-the-go, hair accessories are the perfect way to make it look like you gave your hair some extra effort without really having to. It’s amazing. With this style, all you have to do is grab your hair brush, brush back the top of your hair, and secure the section in place with your favorite clip or barrette. Let’s talk about our one-true-love: Messy buns. These tousled topknots are everything on mornings where we’re crunched for time. However, not all styles are created equal. To make your OG hairstyle more fashion-forward, it’s all about creating your perfect hairstyle that looks effortless instead of lazy. To do this, you’re going to need to create volume and texture at your base to give your style a more dimensional look. One of our favorite ways to do this is by flipping our hair forward, spraying on a lightweight hairspray for additional hold and lift, grabbing our hair as if we are creating a ponytail, and flipping our hair back to create a messy bun. This upside-down technique adds lift to your roots and gives your style a more lived-in appearance. Remember earlier, when we did that hair back hairstyle? Good times. For this hairstyle, you’re going to use the same technique to pull back your strands. However, instead of using a clip to secure your style, gather the top section of your hair from ear to ear and wrap the hair into a mini bun. Use bobby pins or an elastic to secure the style. On days when your hair is simply not working for you, you need to try out this rope braid hairstyle. While it may seem a bit much to some, it actually only takes a few minutes to recreate! Start by securing your strands into a high ponytail. From there, divide your ends into two sections and simply wrap them around one another to create that rope-like shape. Once you’re done braiding, secure the ends with an elastic. Be aware that this style takes a bit of practice if you’re a styling novice, however, once you tackle French braiding, this couldn’t be easier! To achieve this double braided look, start by creating a defined middle part in your hair. This parting helps to give a sense of symmetry to your look, while also ensuring that you have enough hair on each side. From there, French braid each section and secure with an elastic. It’s that simple! Looking for more hairstyle inspiration? 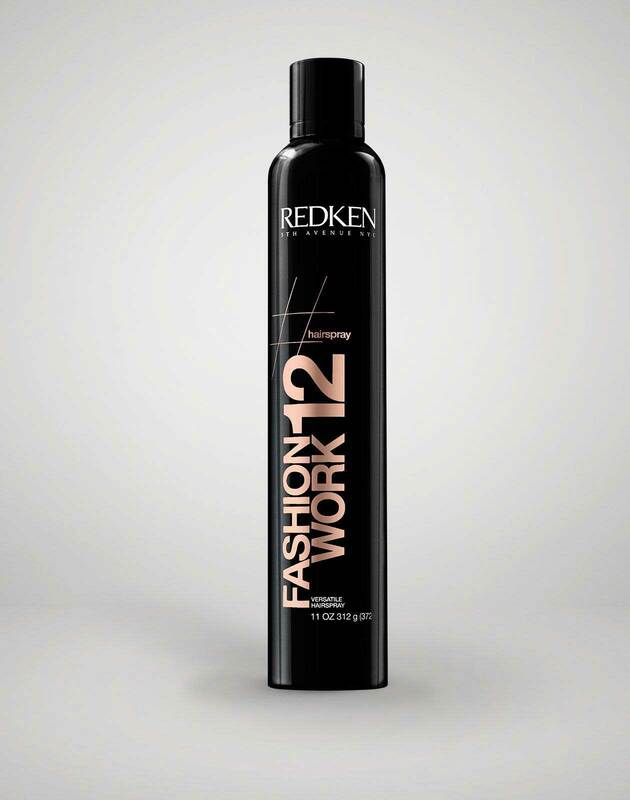 Check out @Redken5thAve on Instagram for all our hair tips and tricks!